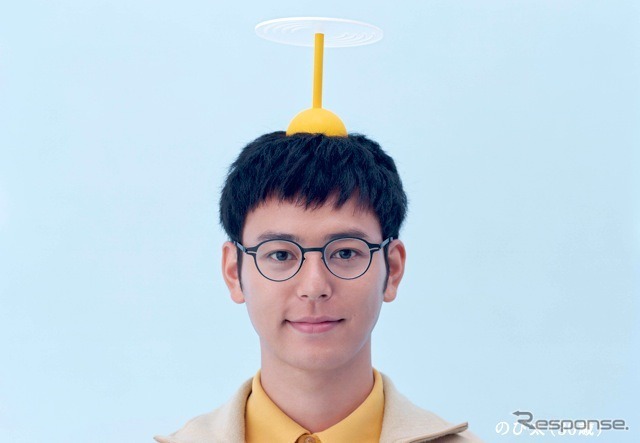 † tsucchi †: 野比のびた30才、免許をとろう。Nobi Nobita (Doraemon), 30, needs a driving license. 野比のびた30才、免許をとろう。Nobi Nobita (Doraemon), 30, needs a driving license. Summary: Nobita (Tsumabuki Satoshi) wants to take Shizuka-chan (Mizukawa Asami) on a drive when he becomes 30 years old. Nobita turns 30, and still single. He goes to BBQ trip with Shizuka-chan on a train. After awhile, Shizuka-chan needed to leave for her violin class. However Nobita has no car and Suneo takes Shizuka-chan to her class with his car. Nobita asks Doraemon (Jean Reno) for a car. Doraemon can't do so because Nobita has no driving license. Nobita sees that Shizuka-chan is out with Suneo in his car again. Doraemon advices Nobita to use Dokoemo-Door or Take-copter if Nobita wants to go anywhere. However, Nobita has decided to be on his own and doesn't want to rely on Doraemon's machines anymore. Nobita then borrows Doraemon's Dokoemo-Door to get to the Toyota Car Show. Check also the Toyota Corolla's special Doraemon page!! Plenty of road safety tips for kids and parents, awesome animation and a cute colouring game!! Find the Doraemon of your own town on the map of Japan too!